Sometimes you want to add a little pop to your look without committing to a whole new hair colour. Highlights can be a great option for those that want to add a little lightness or darkness to their natural or existing hair colour without making a drastic change. They can also brighten up your complexion, make your hair appear more voluminous or enhance your facial features. Your stylist will select sections of your hair based on how thick or thin you want your highlights to be, lay them over a foil, apply lightener and then fold them up to process so they do not touch the rest of your hair. He or she can also choose the placement of the highlights on your head such as all over or just framing the face. Highlights, no matter what the colour, should complement the rest of your hair. If your natural hair colour is warm, it is best to go with warm-toned highlights. The same is true for cool-based hair colours. If you want a subtle look, choose a colour that is close to your natural colour. Or for a more dramatic look, choose a colour that will contrast with the rest of your hair. 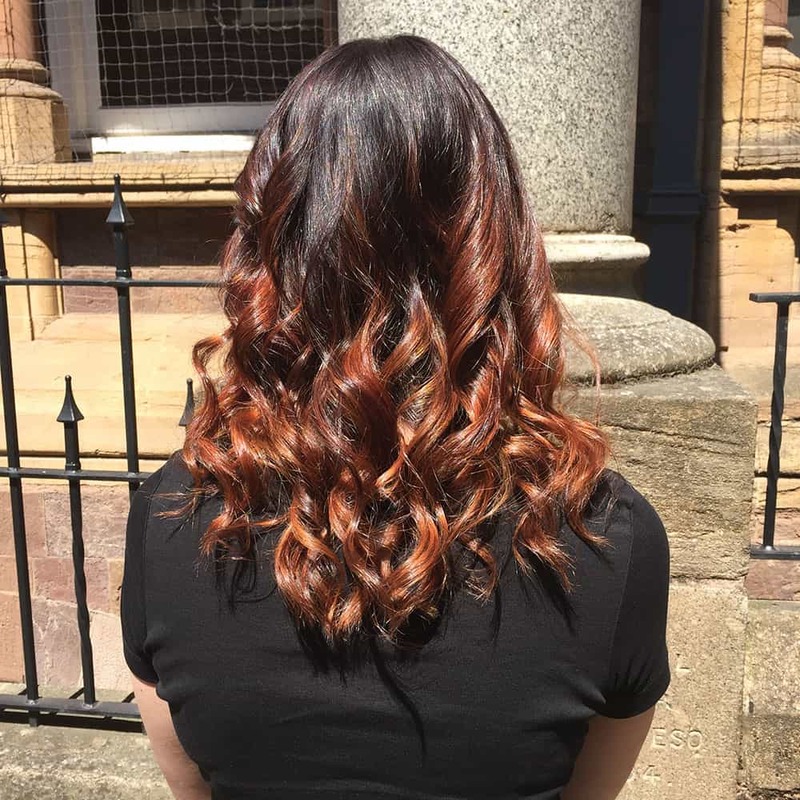 Your colourist can help you achieve the look that you’re going for and will use at least two different colours to give your hair depth and dimension. Are you thinking about getting highlights? Visit the Hair Boutique on Gandy Street in Exeter for a free consultation with our hair colour specialist or give us a call on 01392 499162.